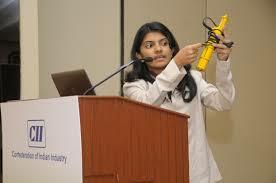 Masha Nazeem, a young student, is a serial innovator and has developed eight very interesting projects. She has been invited to participate as a guest speaker at the 103rd Indian Science Congress to be held at Mysuru University for five days from January 3. 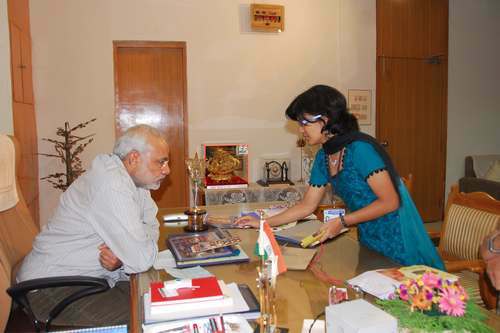 She is hailing from Eravipudhurkadai in the district, is pursuing a postgraduate course at SRM University, Chennai, and she will give a special lecture at the Indian Science Congress, to be inaugurated by Prime Minister Narendra Modi, as reported by The Hindu. 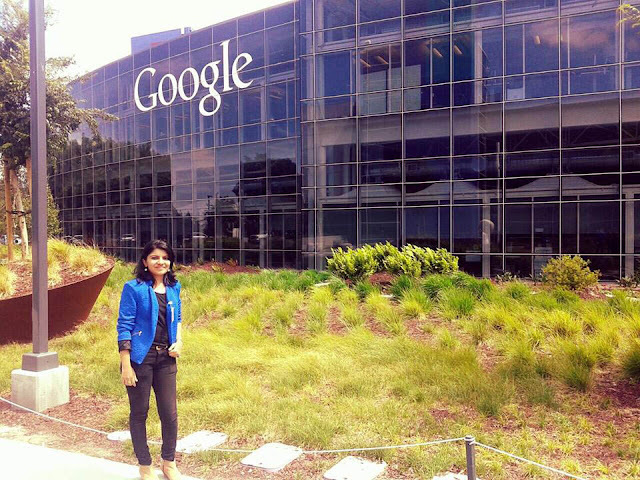 Masha, one among the 8 selected from India, visited Google, Facebook, Auto Desk head quarters at Silicon Valley - a two week entrepreneurship program sponsored by Motwani Jadeja Family Foundation, California. This is a simple device developed by Masha when she was studying her IV Std for a School Science Project. This was her first innovation at her age of 9 which was encouraged by her teachers and parents. This 1st project inspired her to do more inventions. 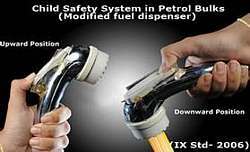 Burglar Alarm is a domestically safety device when thieves enter into our house a siren rings. This is a tailor made road safety system specially designed by a school student for her fellow school students of a particular area. 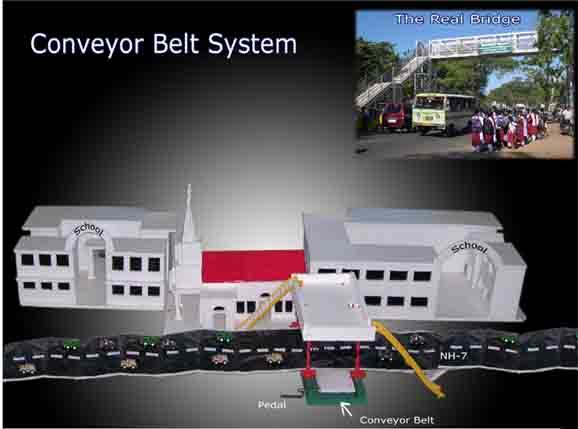 This system induces the students to make use of the over head walk bridge voluntarily and avoids possible road accidents. 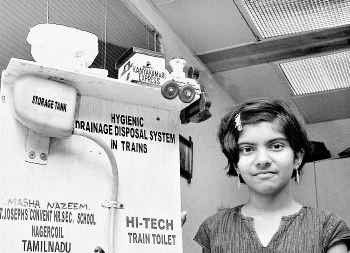 This invention helps in avoiding soiling of toilet wastage on the Railway track at Stations. Masha has given motivational talks on innovation with many prestigious Educational Institutions, Industry and with many Multi National Companies. Masha is the only Indian school student to receive IGNITE National award for 2 Successive years for 2009(II Prize) & 2010(I Prize) from the hands of Dr. Kalam at IIM Ahmedabad. With her suite of talents, Nazeem hopes to convert many more ideas into action for the public good. 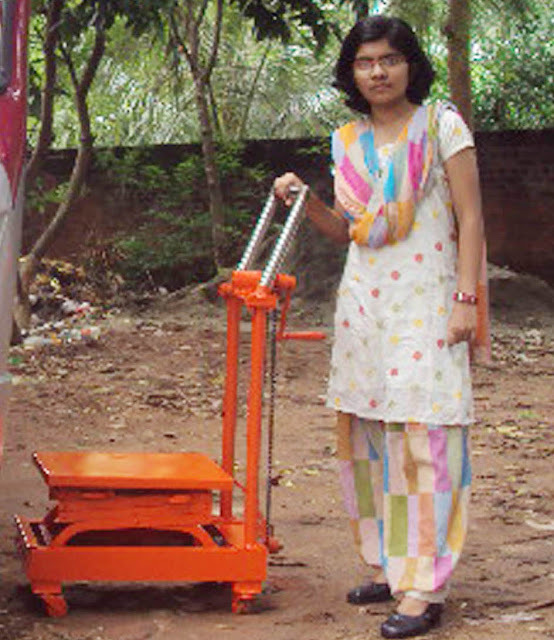 “My future plans are to enroll in a postgraduate programme at the Indian Institute of Science Education and Research, Trivandrum and begin my career as an entrepreneur, so I can manufacture and market my own inventions,” says the can-do young inventor.